Purchase 5x or 10x multiples of the "2018 Sweet Snowman Stocking" and receive a 10-15% discount! To receive a 10% discount, add 5x "2018 Sweet Snowman Stocking" items to your cart. 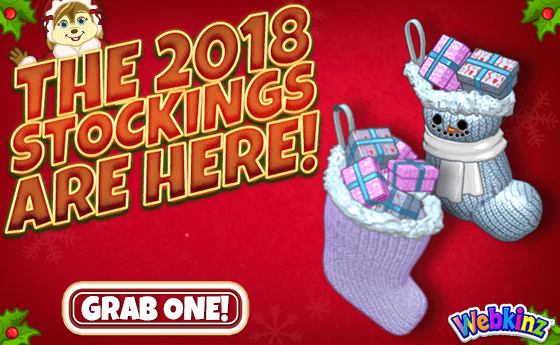 To receive a 15% discount, add 10x "2018 Sweet Snowman Stocking" items to your cart. Discount will be applied at time of checkout. Purchase 5x or 10x multiples of the "2018 Merry Moonbeam Stocking" and receive a 10-15% discount! To receive a 10% discount, add 5x "2018 Merry Moonbeam Stocking" items to your cart. To receive a 15% discount, add 10x "2018 Merry Moonbeam Stocking" items to your cart.